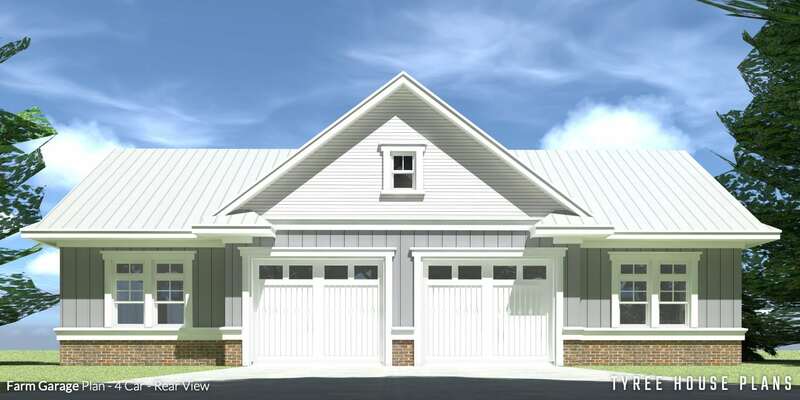 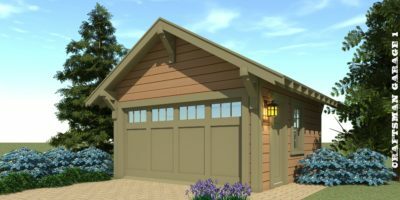 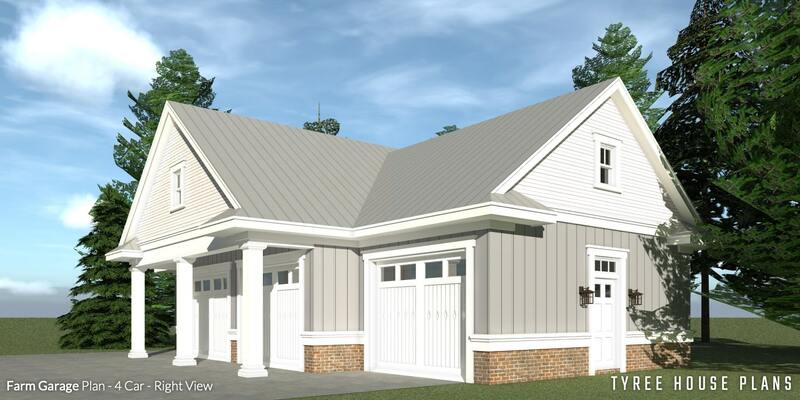 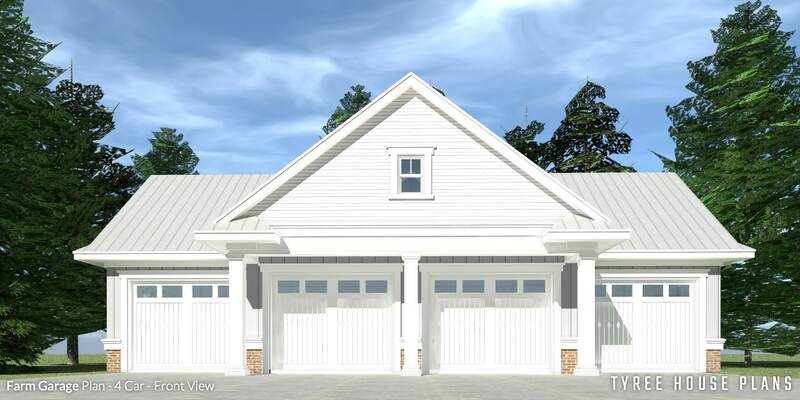 The Farm Garage Plan – 4 Car. 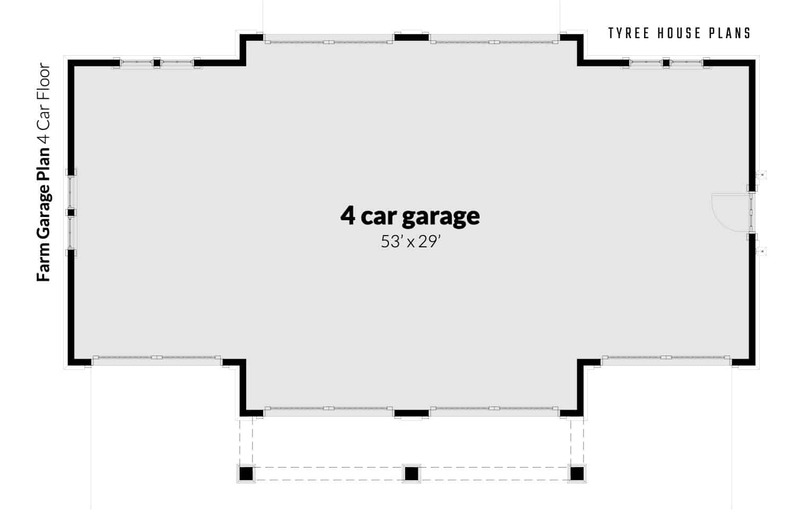 with (6) 10′ wide and 8′ high doors. 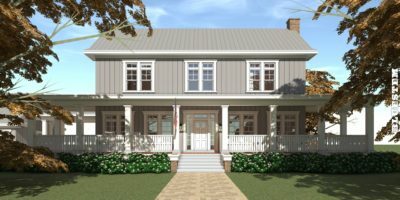 The roof is standing-seam metal over a plywood deck, and pre-engineered wood trusses at a 9:12 pitch. 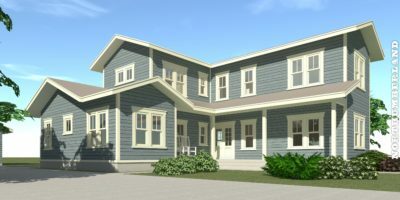 The exterior is finished with board and batten, lap siding and white moldings.